Bring the beauty of nature indoors with the Grey Willow Decoration by Cambridge Home. 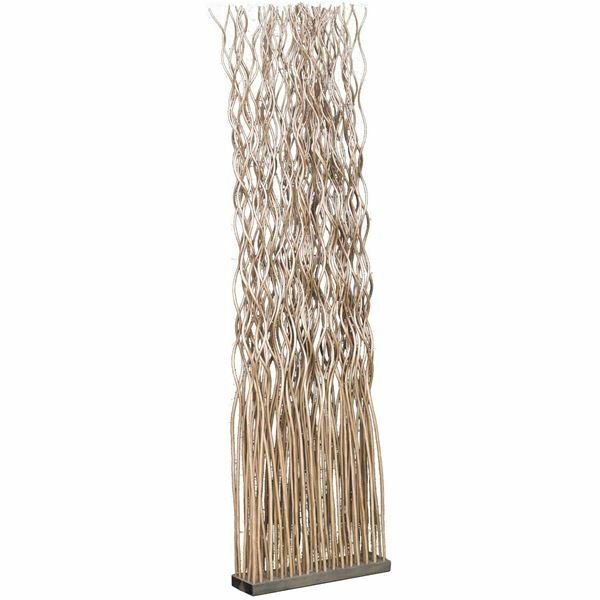 Willow branches rise up from a narrow wooden base and twist around for an organic, textured look complemented by the light grey finish. This tall piece is perfect for adding a natural element to any decor scheme. Bring the beauty of nature indoors with the Grey Willow Decoration by Cambridge Home. Grey Willow Decoration by Cambridge Home. Can be used as a divider. 68 inches high 19 inches wide.